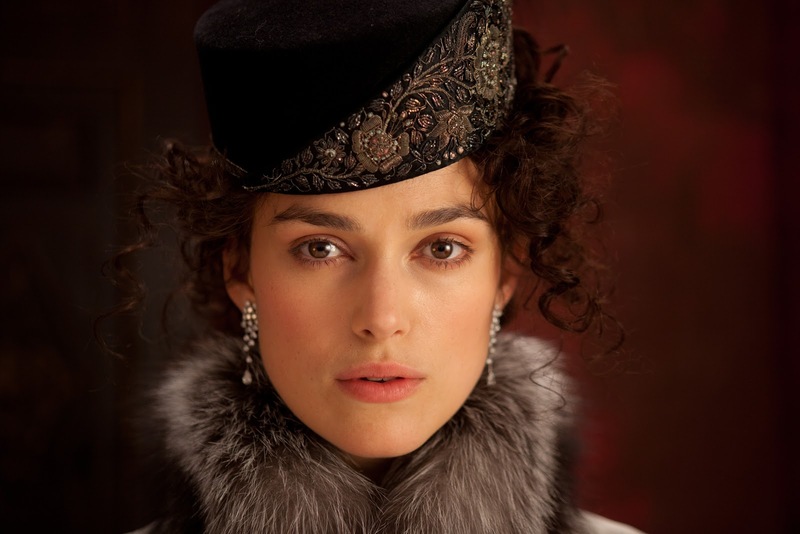 This is the third time Keira Knightley has collaborated with Joe Wright. I would like to think that Joe Wright had seen Rita Azevedo Gomes artistic treat A Woman’s Revenge (A Vinganca de uma Mulher) 2011 before he made the latest adaptation of Leo Tolstoy’s bittersweet love story Anna Karenina (2012). That was based on a 19th century story adapted for the screen and it was also very theatrical, resembling a stage play with visuals that at times looked like work’s of art. Wrights third period drama after Pride and Prejudice in 2005 and Atonement in 2007,which also stared the beautiful photogenic Keira Knightley, also has a stage setting in a rather grand theatre where most of the film is based although unlike the Gomes film it feels that it could have included song and dance numbers! But credit to our London born film director he presents a familiar story in a completely different way, a trifle long winded but beautifully made and shot by Seamus McGarvey the DOP responsible for We Need to Talk about Kevin (2011) and The Hours (2002) and many other very well known movies. It must have been difficult even for a playwright of Tom Stoppard’s unique talents to produce a screenplay from a novel that apparently contained 950 pages. But he made a good job of transposing the obnoxious characters from the written page to the big screen. 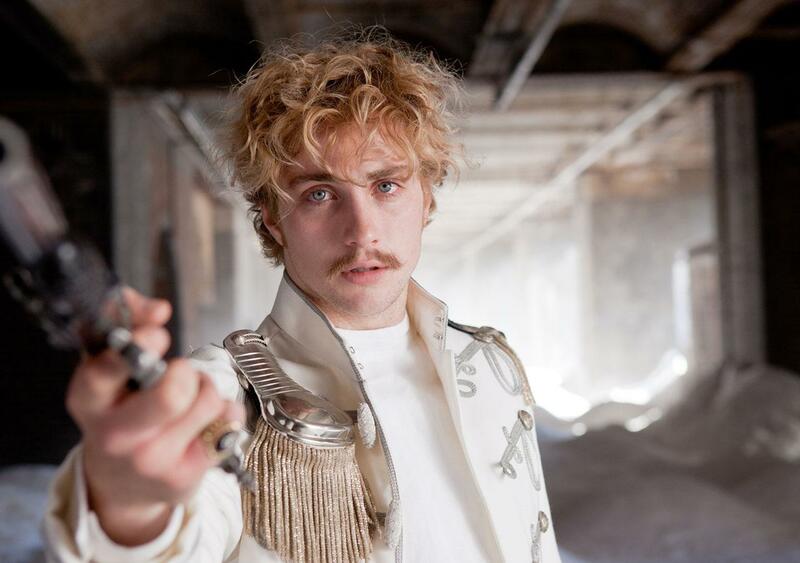 A story of upper-class tsarist society that become scandalised by the extra marital affair of a married women (a very well cast Keira Knightley) to a young Count Vronsky (a miss casted Aaron Taylor–Johnson) but are not scandalised by the death of the wheel tapper killed by a train on a busy railway station. To my mind it’s not surprising that within 40 years this privileged society was destroyed by the Russian Revolution an event that eventually lead to a Bolshevik government.